Over five years ago, Surf Air’s first flight touched down and changed commercial air travel. Built on the belief that time is our most precious commodity and air travel should be as easy as booking an Uber, Lyft or AirBnB, we removed the crowds, the lines, the stress and created a modern way to fly at the click of a button. We did it by focusing on what matters most; getting passengers where they need to be quickly, comfortably and without the hassles associated with air travel today. Since that first touch down, we’ve flown more than 20 million miles, 250,000 passengers and 75,000 flights. Our Flight Completion Rate: Our flight landing and takeoff completion rate has been in the mid-90% for the last 3 months, a figure we hope to build up to closer to 99% by the end of the year. 90-Day Flight Schedule: For the first time in our history, we have published a 90-day flight schedule to give our members greater visibility into our flight schedules, providing predictability for their travel wants and needs. 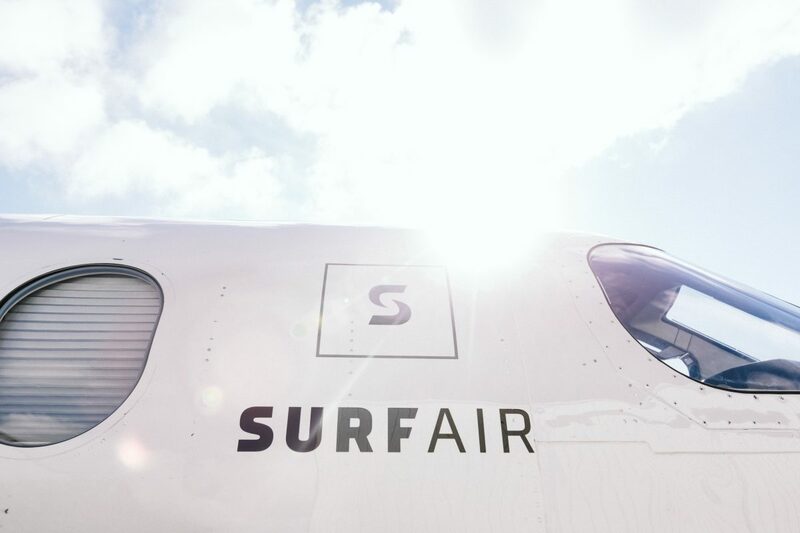 New member signups: We are proud to say that more new members joined Surf Air in September than any other month in the company’s history. Continuing to grow our member base will allow us to increase the scale of our product offering to all members. Launching more frequencies, destinations & membership offerings: Our partnership with Advanced Air provides a platform to launch more destinations to build up our West Coast network – more than ever before. Look out for more news by the end of the year. As always, I want to thank all of our members for continuing to join us on this journey to create a new category of air travel. The entire Surf Air team appreciates you sticking with us in making air travel easy and efficient.